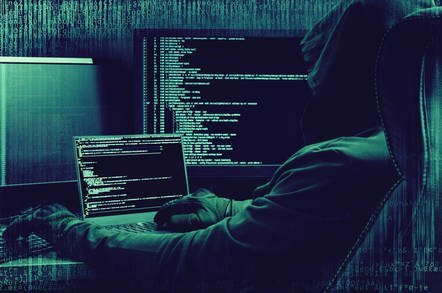 A vulnerability in the Cisco Unified Intelligence Center could allow an unauthenticated, remote attacker to execute unwanted actions. The vulnerability is due to a lack of cross-site request forgery (CSRF) protection. An attacker could exploit this vulnerability by tricking the user of a web application into executing an adverse action. Cisco Bug IDs: CSCve76872.